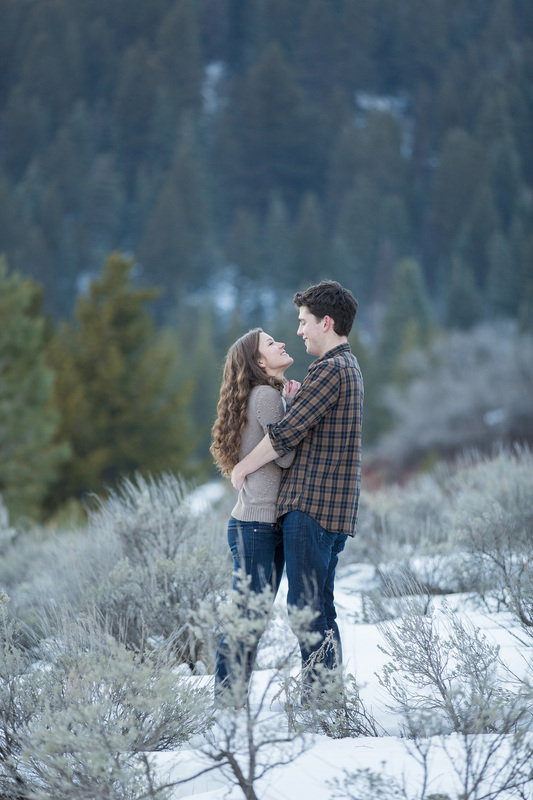 this was such a fun winter engagement session. 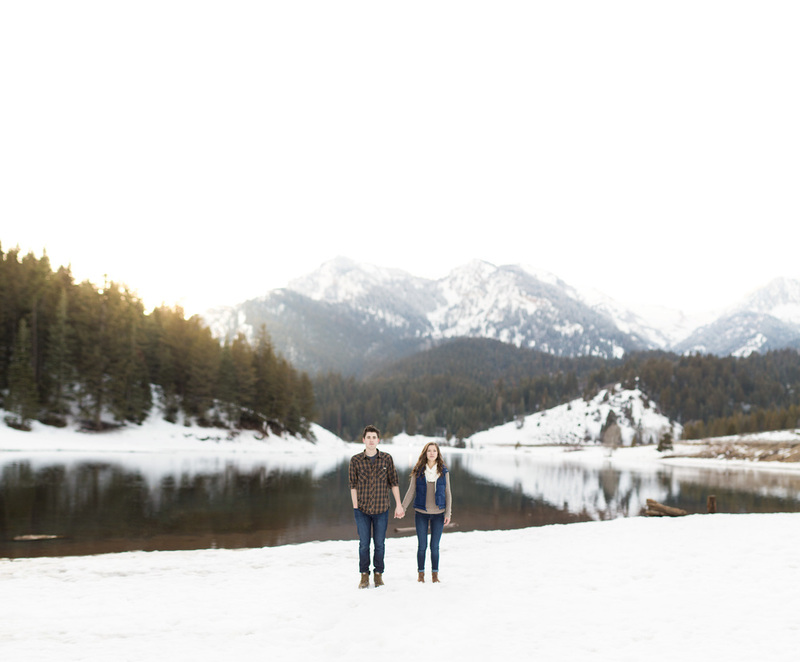 high in the mountains of northern utah we got to play in the snow, check out a beautiful lake and find the perfect spot to shoot some sunset engagements! to make things even better i have the best clients in the world that let me drag them all over the cold forest! if you are recently engaged hit me up! 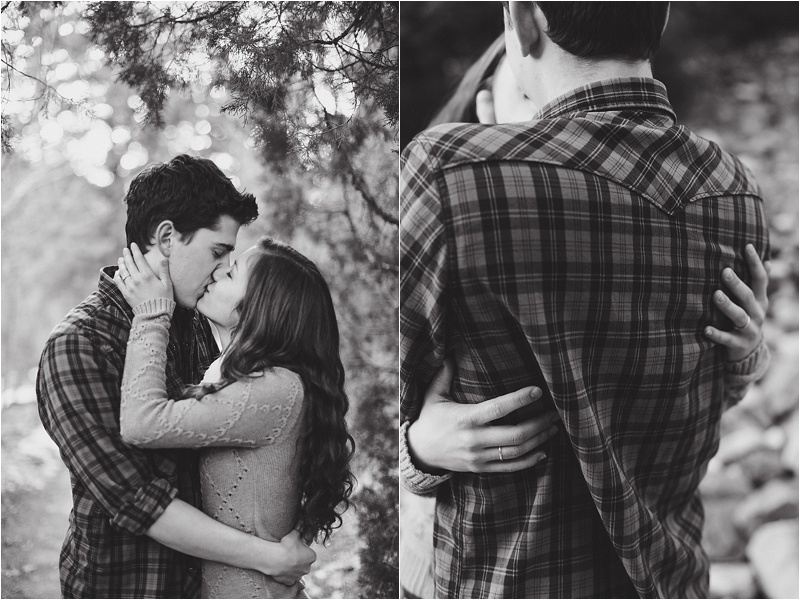 i would love to set up your engagement session! i also love to travel and have great deals on destination shoots! lets jump on a plan and go somewhere for the day!